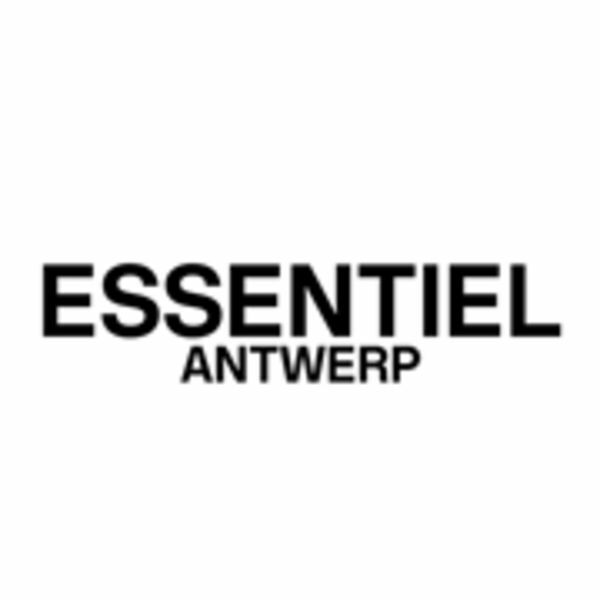 ESSENTIEL ANTWERP is a Belgian brand producing high quality, fashionable womenswear, menswear and accessories. Creative, passionate and enthusiastic about fashion and our customers is what drives us. We are present in 25+ own shops in Europe and are entering Asia and the US. Clothes are also available on our online shop and at our partners' online shops.